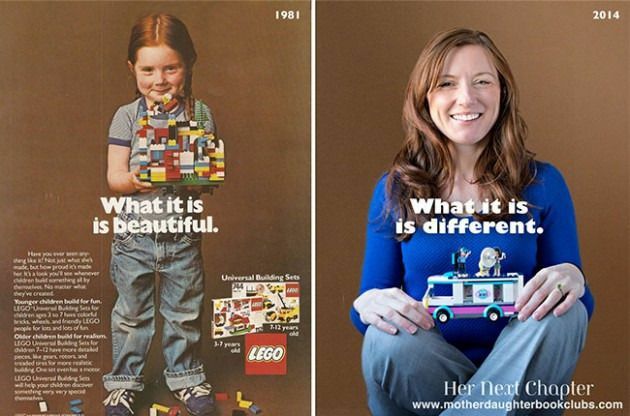 In January, a 1981 Lego ad made the rounds on Reddit and social media. For some, the ad illustrated how ads back then adhered less stringently to gender roles. The story behind the ad is even more compelling. It’s not only the brainchild of a female creative director, but the model herself is also a living embodiment of female empowerment. That little girl grew up to be Rachel Giordano, a now-37-year-old naturopathic (i.e., alternate medicine) doctor in Seattle. As recounted in the Women You Should Know blog, Lori Day, an educational psychologist, consultant and parenting coach, tracked down Giordano through the magic of Facebook. A friend of a friend knew Giordano, and Day asked Giordano to pose for the picture (below) with Lego’s Heartlake City TV news van. In 1981 Legos were ‘Universal Building Sets’ and that’s exactly what they were…for boys and girls. Toys are supposed to foster creativity. 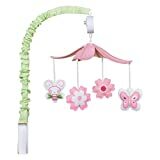 But nowadays, it seems that a lot more toys already have messages built into them before a child even opens the pink or blue package. In 1981, Legos were simple and gender-neutral, and the creativity of the child produced the message. In 2014, it’s the reverse: the toy delivers a message to the child, and this message is weirdly about gender. Giordano isn’t the only one making this observation. Why the throwback? Sterling theorizes that by making toys more gender-specific, toymakers can sell twice as many — at last in theory. Lego has noticed as well: The company now offers several Princess-themed building sets aimed at girls.